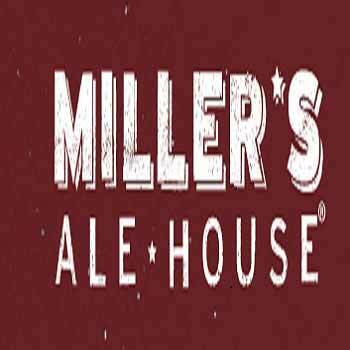 If you’re looking for a casual sports bar with a local’s vibe and great pub food, then look no further than Miller’s Ale House. Located in Las Vegas’ Town Square off Las Vegas Blvd., this is where you can catch all the best in sports with a laid-back atmosphere. With a huge selection of draft beer and hearty menu of pub favorites, you can enjoy a great meal without emptying your wallet. They have over 70 beers available from craft brews to foreign favorites and beloved domestic taps. Grab it by the pitcher or enjoy a variety of them by the glass, your choice. Make sure to try their World-Famous Zingers served with a variety of sauces. The menu also includes fresh salads, seafood, steaks, fine sandwiches and pasta specialties. This is the kind of place where you can have lunch with your co-workers or watch a game on the big screen or even bring the family together since there’s something for everyone on the menu.